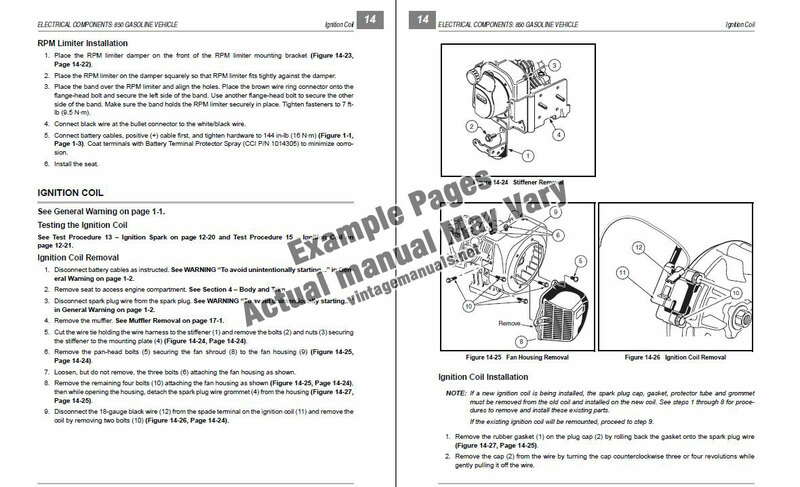 This service manual with over 400 pages covers service, repair, maintenance and troubleshooting procedures for the 2008, 2009, 2010, 2011, 2012 Club Car Carryall 295/295SE , XRT 1550/1550SE cart. It includes detailed OEM specifications, diagrams, illustrations and procedures to guide professional or DIY mechanics with correctly repairing and troubleshooting the vehicle. This manual is offered in a convenient downloadable PDF format viewable on your computer or tablet.